Check out all of our movie ratings from 2018! Full list of Kristen's best movies of 2018! 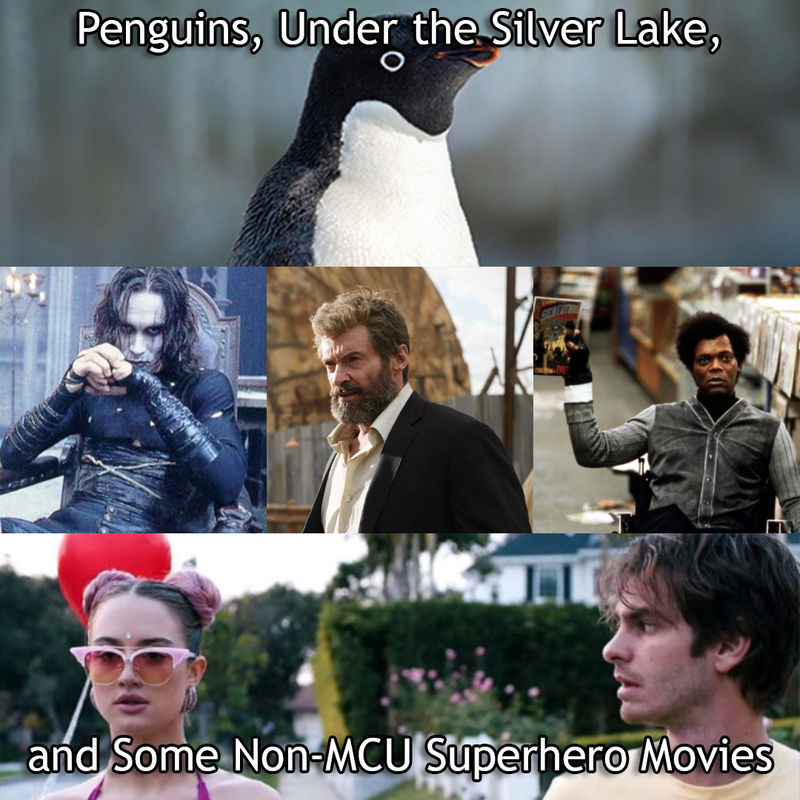 We are big fans of a tiny penguin named Steve in Disney Nature’s Penguins, and we love the bonkers mystery present in Under the Silver Lake. Afterwards we talk about some Non-MCU Superhero movies that we like, and hate, as we gear up for Avengers: Endgame. Lots of mediocre movies this week, and we’re here to give you the scoop! We talk really slow about the old man police story of The Highwaymen, lament Pet Sematary not spending enough time on their characters, respect the intent of The Public but wish for better execution. 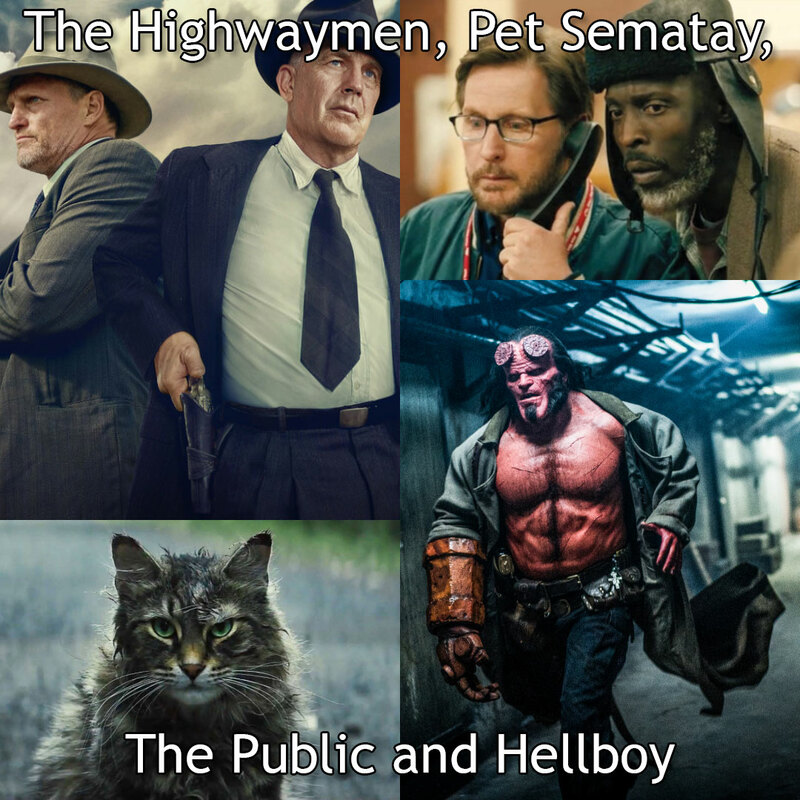 As for Hellboy … the less spoken about it, the better. 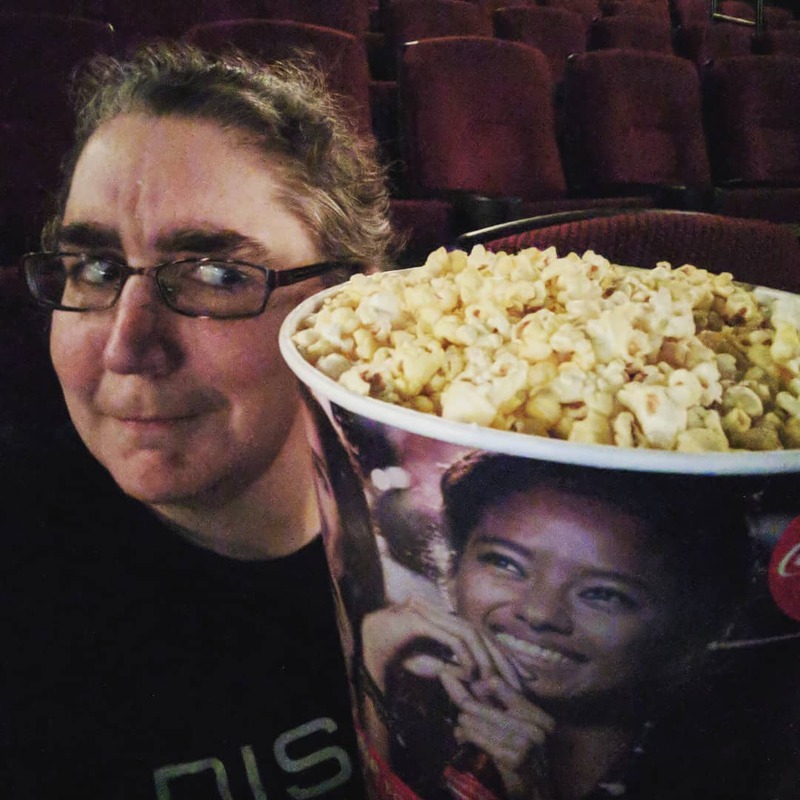 We somehow survived the Avengers Endgame ticket sale, and we're here to report back on how it all went down. Afterwards we talk about the movies that we just had to see opening day, and if Endgame has what it takes to dethrone Avatar and Titanic. 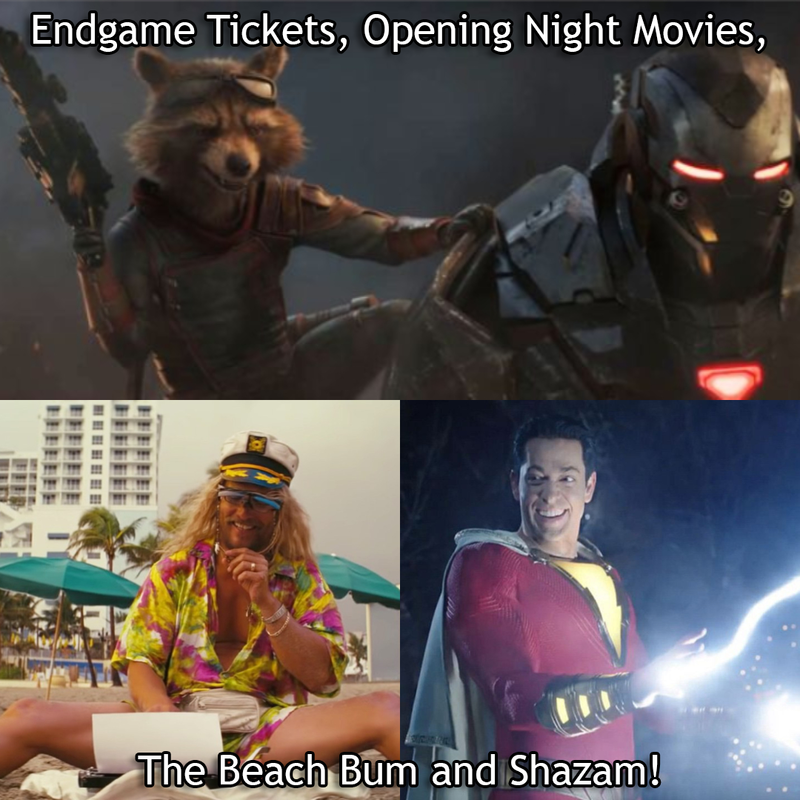 Movie-wise this week we talk about the very odd and divisive Beach Bum and the wonderfully fun Shazam! Action packed episode as we talk about character studies, and very upsetting films. 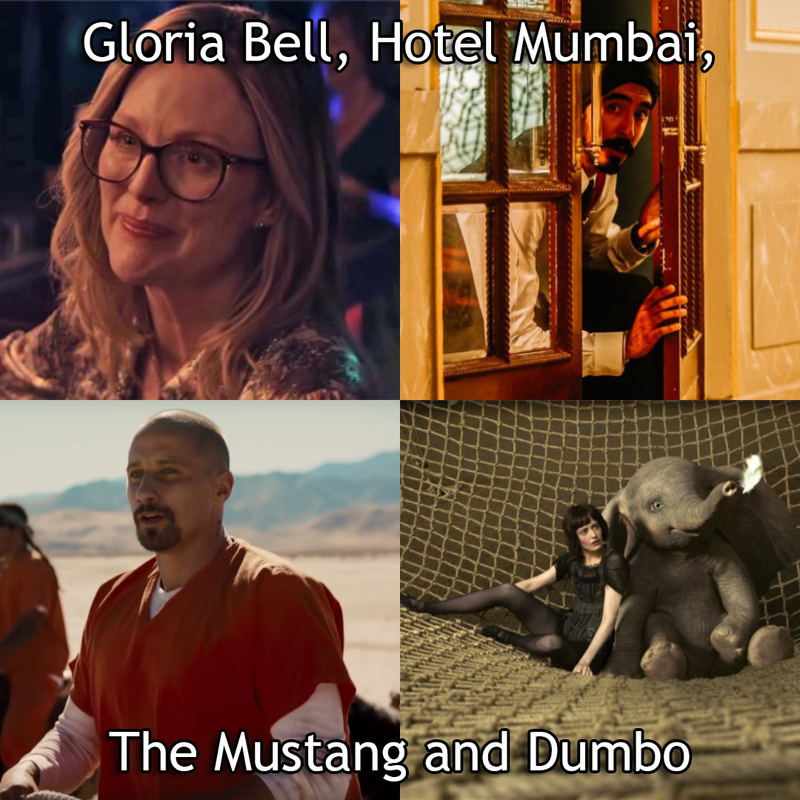 We gush about the authentic Gloria Bell, left a bit queasy by Hotel Mumbai, feel hopeful with The Mustang, and ponder leaving the theater with Dumbo. All this, inductions into The Pyramid and so much more! 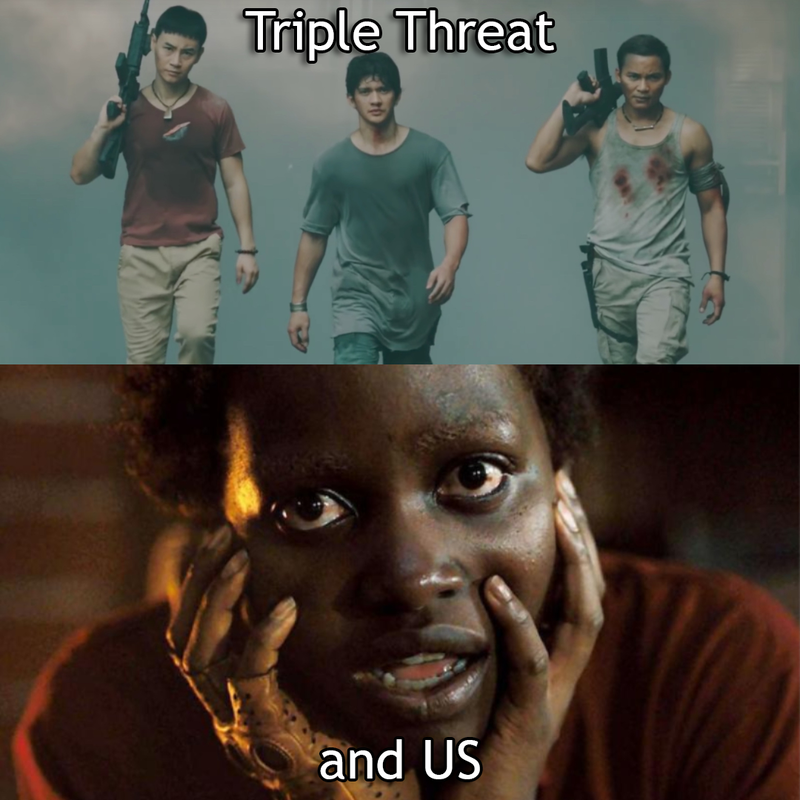 This week Kristen gushes about all the over the top martial arts action in Triple Threat, and then we welcome our very good friend Mr. Khon onto the show to help us break down the many layers to the latest Jordan Peele horror movie US. Why should you follow our podcast? We review the latest movies each and every week, so you'll know what to see and what to skip! The podcast is available on Apple Podcasts, Google Play and however you want to listen. 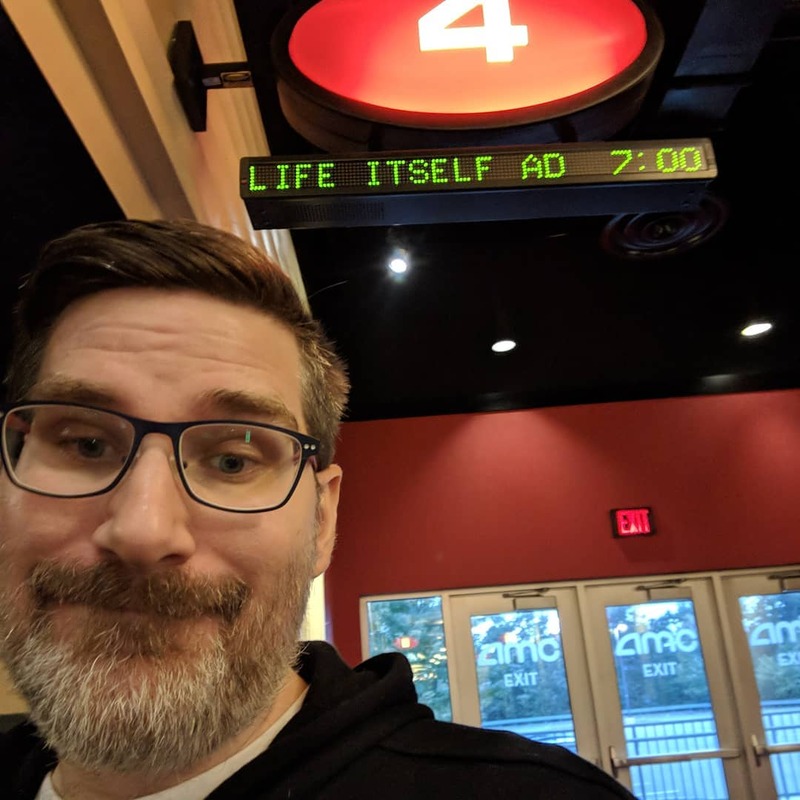 Joey is an IT professional whose love of good stories and movies has led to him spending most of his free time inside of a movie theater. 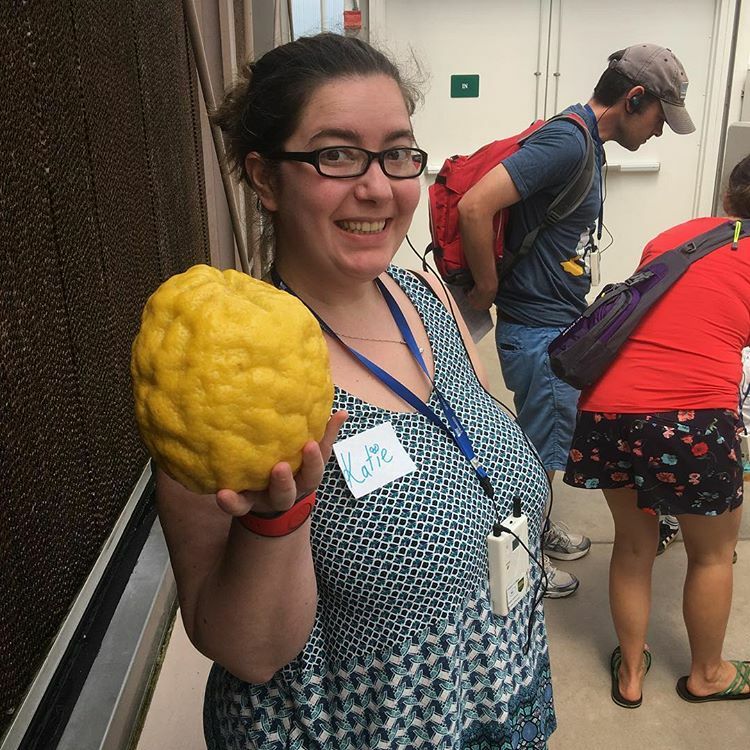 When not sitting in a darkened room consuming treats from the concessions stand, Joey enjoys watching people play video games on Twitch, leveling up characters in World of Warcraft, and buying far too many brightly colored bracelets. Katie is our lovable host who revels in disregarding AMC personnel instruction and is a dedicated Instagram bully. Katie enjoys coming of age dramas, heists and feminist rhetoric. Dislikes include, emotionally manipulative dialogue, subtitles and most movies longer than 100 minutes. Kristen is a lawful good human who enjoys weird indie flicks, spaghetti westerns, and action movies starring guys with solid chins. She dislikes mushrooms, 93% of comedies, and anything involving Tom Hanks. She is also, apparently, the MCU expert of the bunch. Copyright 2019 © Nine Fingers in L.A.